Ohhhh, noooo! They didn’t proofread! 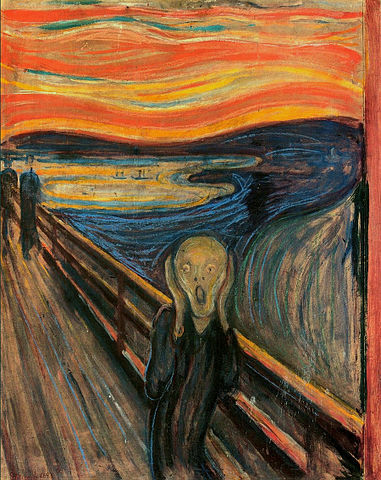 Edvard Munch’s “The Scream” image courtesy of Wikipedia. As a professional proofreader, it’s my job to help clients avoid embarrassing moments such as the “OhNoSecond.” I use different tricks when I’m proofreading printed work. Sometimes I’ll read a project from the beginning to the end and then from the end back to the beginning. Reading backwards can be helpful because it’s all too easy to skip over certain words or lines and reading backwards forces your eyes to concentrate to a greater degree, so you’re more likely to catch any mistakes. Other tricks I use involve reading each project twice or using the edge of a brightly colored envelope (neon green or red, for instance). I move the envelope downward, line by line, as I proofread. The bright color enhances visual acuity and is also a good way to pick up any errors. In social media, proofreading is more difficult because it’s all on your screen and is rarely printed out. Depending on the social media platform you use, you get a chance to fix your mistakes. But on other platforms, your message stays out there and all you can do is send a follow-up. Where you get sent by the Proofreading Police if you fail to proofread. 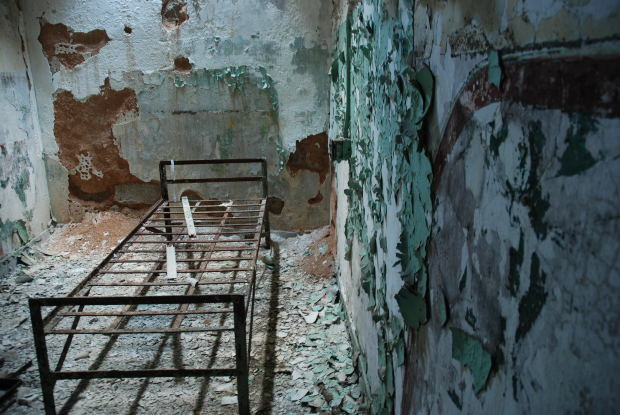 Prison cell image courtesy of kconnors, Morguefile. Save yourselves from the “OhNoSecond” now, people. Take a little extra time to read over what you say before you send it. Remember: What goes on the Web, stays on the Web.